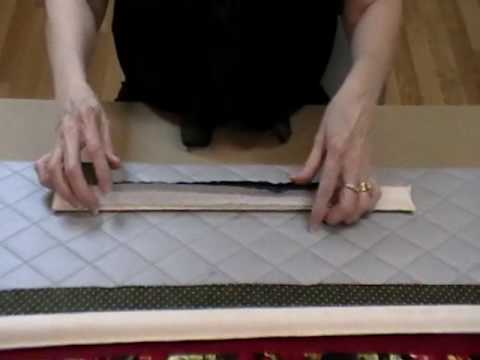 Mini Strip Stick - Babb Enterprises — Missouri Star Quilt Co.
Cut your pressing time when strip piecing. This handy tool makes ironing seams so easy without distorting seams already pressed. Designed for small and miniature blocks. Stick is 8-3/4" long and comes with a plastic cover. You'll wonder how you ever got along without it!